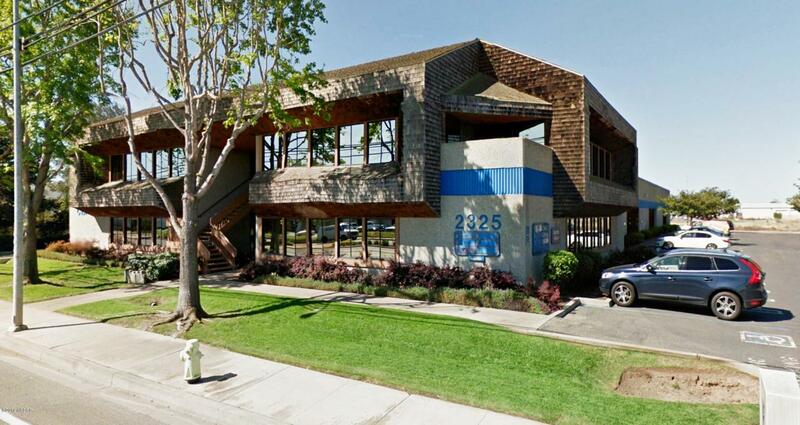 Well-located, office/industrial building for lease offering multiple unit sizes. Close to the Santa Maria Airport and the Skyway/Blosser/Betteravia business corridor. Multiple office suites can be combined from 1,240 sq. ft. and up, to create 5,251 sq. ft. Also available are two side-by-side individual industrial suites of 1,800 sq. ft., totaling 3,600 sq. ft.; each with offices and roll-up doors having various levels of build-out or can be delivered as ''open bay''.